What is LudoSport and sporting light saber combat? 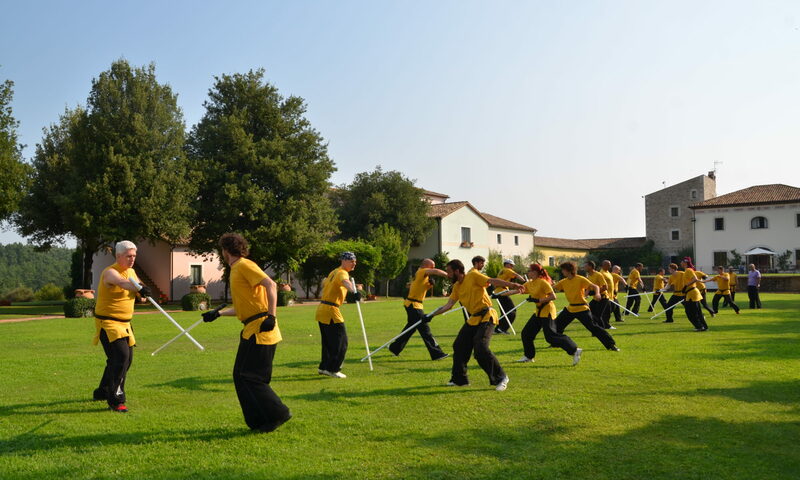 LudoSport is a worldwide network of academies dedicated to teaching sporting light saber combat. Born in 2006 in Milan, Italy, our sport is about real combat (not choreography) with light sabers. The Irish academy has currently courses in Dublin, for more information send us a message on our Facebook page. If you are curious and want a more in depth look at our story, watch the videos below. Check out all the info on the homepage.